princess jimmy, hunitumia. all about jimmy, hunitumia. 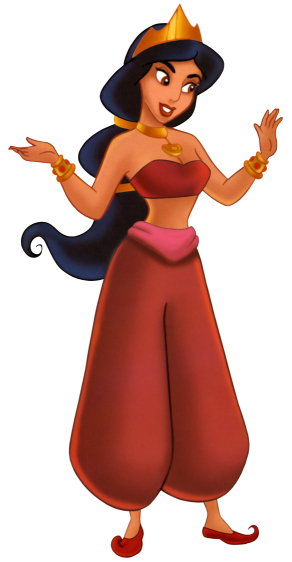 Wallpaper and background images in the Aladin and jimmy, hunitumia club tagged: jasmine disney love. This Aladin and jimmy, hunitumia photo might contain fedora, waliona kofia, homburg, stetson, trilby, and kofia feli.